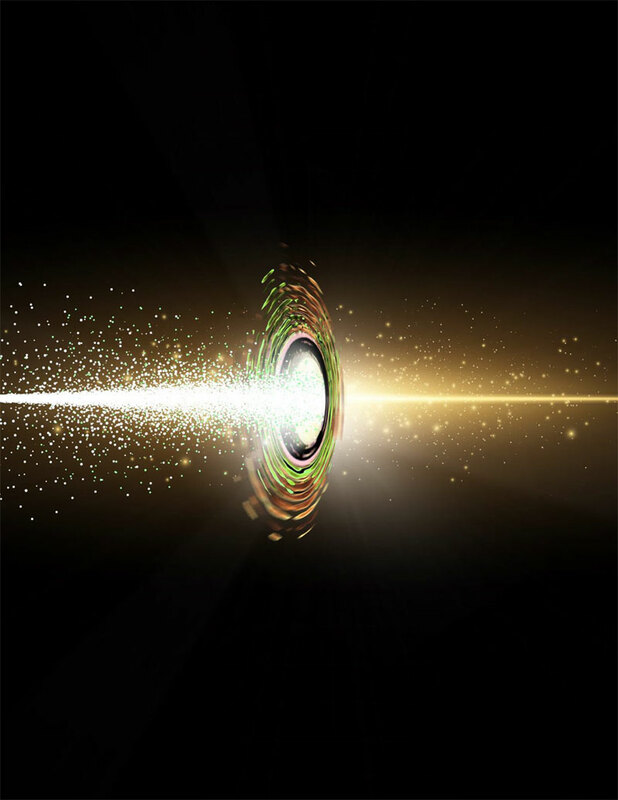 BATON ROUGE, La., March 26, 2019 — Researchers at Louisiana State University (LSU) have defined a broadband, off-resonance measurement of quantum radiation pressure noise (QRPN) in the audio band, at frequencies relevant to gravitational-wave detectors. Their work could lead to methods to improve the sensitivity of gravitational-wave detectors by developing techniques to mitigate imprecision in back action measurements, thus increasing the chances of detecting gravitational waves. LSU Department of Physics & Astronomy associate professor Thomas Corbitt and his team present a broadband, off-resonance measurement of quantum radiation pressure noise in the audio band, at frequencies relevant to gravitational wave detectors. Courtesy of Elsa Hahne, LSU. The researchers developed devices, housed in miniature models of detectors like LIGO, that made it possible to observe quantum effects at room temperature. The devices consist of low-loss, single-crystal microresonators pioneered by Crystalline Mirror Solutions (CMS). These microresonators enabled the realization of an optical interferometer in which the ultimate sensitivity of the system is limited by QRPN.